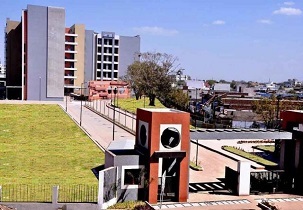 About College: IITRAM Ahmedabad (Institute of Infrastructure Technology Research and Management) was established by Government of Gujarat in 2013. The college is providing various programs for bachelor and masters like B-tech, M-tech and Ph.D etc. It has world class infrastructure.